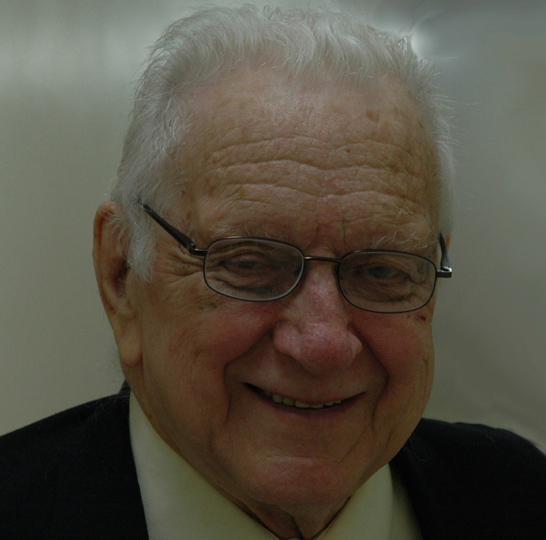 Arnold C. Harberger has worked in the field of policy economics for more than 50 years. He has written widely on cost-benefit analysis, tax policy, monetary policy, the economics of real exchange rates, and international economics. He has dealt with policy issues in the United States and in many other countries, including all Latin American countries except Cuba, plus Azerbaijan, Canada, China, India, Indonesia, Jamaica, the Philippines and Russia. He has worked extensively with the IMF, the World Bank and other international organizations, but his heaviest time commitments have been to USAID, with which he has worked from its inception in 1961(as well as with its predecessor agency, ICA, from 1956 to 1961). Starting in 2006, he has served as chief economic advisor to USAID. His books and monographs include Project Evaluation, Taxation and Welfare, World Economic Growth (ed. ), and On the Process of Growth and Economic Policy in Developing Countries. In addition he has produced over 300 professional articles and technical studies. Harberger is past president of the American Economic Association, the Western Economic Association and the Society for Benefit-Cost Analysis. He is also a member of the National Academy of Sciences of the United States, and a fellow of the Econometric Society and of the American Academy of Arts and Sciences. Harberger has stated may times, however, that he takes more pride in the achievements of his former students than in any of the items mentioned above. More than fifty of them have held important policy positions (ministers, central bank presidents, budget directors, etc. ), mostly in Latin American but also in other parts of the world. In these posts they have instituted important reforms--opening their economies and rationalizing their tax, expenditure and regulatory systems. In many cases, the reforms they implemented in one country were subsequently adopted by others. In all these efforts, the guiding principles have been those of sound economic theory and market orientation. Harberger has served on the faculties of Johns Hopkins University (1949-53), the University of Chicago (1953-91) and UCLA (1991-) He received his Ph.D. from the University of Chicago (1950) and has received honorary doctoral degrees from the University of Tucuman, the Catholic University of Chile, Universidad Tecnologica Centroamericana, Universidad Americana, Universidad Francisco Marroquin and Instituto Tecnologica Autonomo de Mexico.